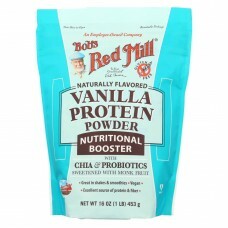 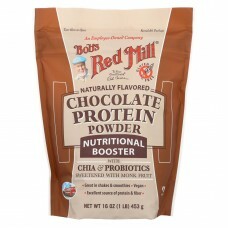 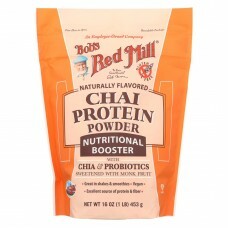 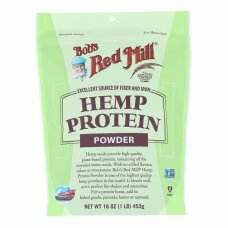 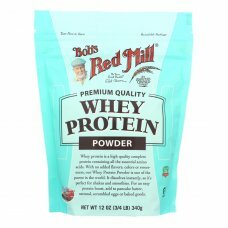 Bob’s red mill, protein powder, chai is a great gluten-free additive product.This product contains n..
Bob’s red mill, protein powder, chocolate is a great gluten-free additive product.This product conta..
Bob’s red mill hemp protein powder provides high quality plant-based protein, containing all the ess..
Bob’s red mill, protein powder, vanilla is a great gluten-free additive product.This product contain..
Bob’s red mill whey protein powder is high quality and a complete protein that contains all the esse.. 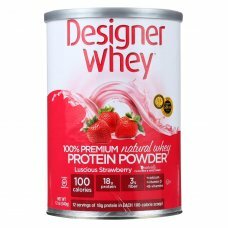 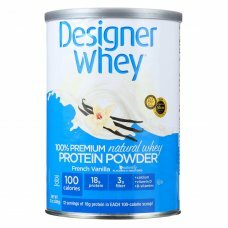 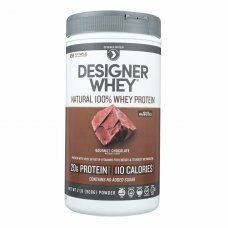 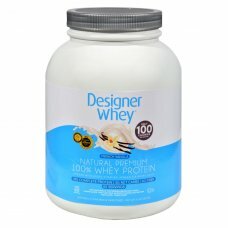 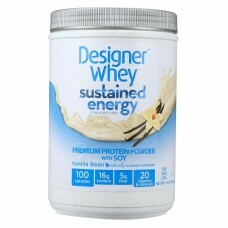 Designer whey luscious strawberry natural whey protein powder is made from 100% premium whey protein.. 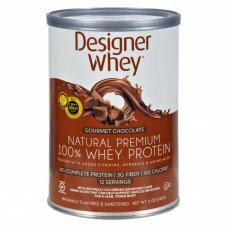 Designer whey premium protein powder is the missing ingredient in your beverage-based trip to a bett..
Rich.Creamy.Chocolaty.Designer whey gourmet chocolate protein powder is made to taste like dessert, .. 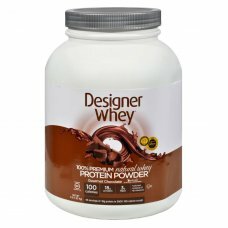 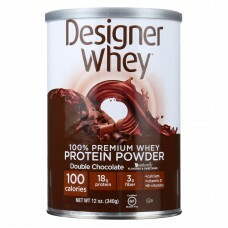 Designer whey 100% premium whey double chocolate protein powder provides a smooth and delicious way .. 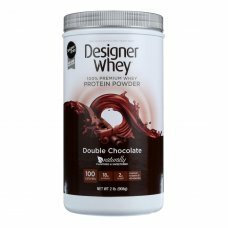 Designer whey double chocolate 100% premium whey protein powder delivers pure whey your body quickly.. 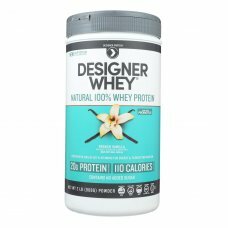 Designer whey french vanilla 100% premium natural whey protein powder has 18 g.Of protein per servin..
Made with natural 100% premium whey and naturally flavored and sweetened for only 100 good-for-you c..